Casa Fuerte Bed and Breakfast | Forget the drama! The place has a warm feeling that makes me feel I’m at home. I love the ambiance of the place, they have wooden table and chairs outside the woods where you can eat and have a chit-chat with your company. The room is not the big, but very cozy. 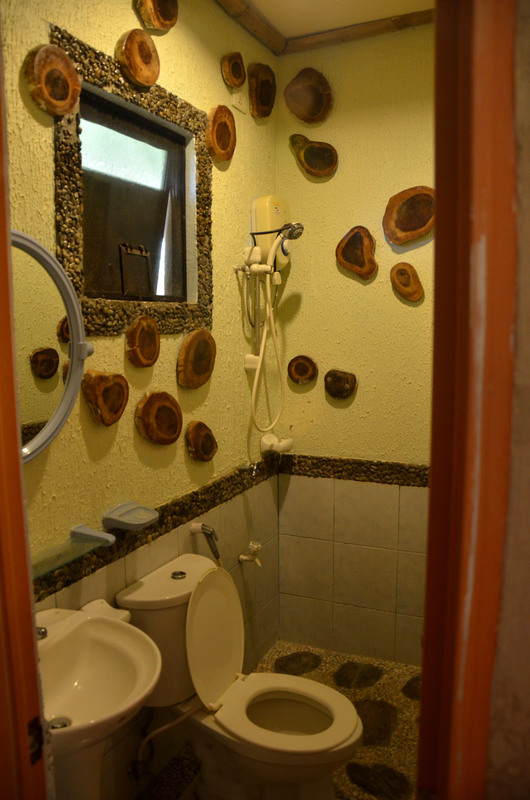 And look at the comfort room, all I can say is “I love it!”. They have room service and free breakfast every day. When we went to Palawan, we availed a Metrodeal promo which includes the airport transfer, room accomodation, free breakfast and Underground River tour. The tour was on time and well-arranged. That’s it for my short review about Casa Fuerte Bed and Breakfast. I highly recommend this place. If you want to know their current rates, please do visit their site here or you may check their contact details below. What can you say about the place? Will you consider to stay here? I want to go to Palawan someday! This looks like a good place to stay, as long as my family of five could fit. It’s great the deal you bought online worked out well. Thanks for the recommendation! I’d love to visit Puerto Princesa someday soon. The place looks nice. How much per person was the package you availed of? Such an amazing place, as always. This is very helpful. You are right the room looks cozy. I also like the feel of home away from home. make me feel less homesick because I can get homesick easily. hehe.. Thanks for this suggestion. I would love to visit palawan someday with my family and friends. Palawan is my goal destination and looks like staying in this place will really be a good idea. Very relaxing and cozy! Hope I can visit this place someday. I’ll take note of this. I hope our Palawan holiday will push through next year. Thanks! I’m considering Palawan as one of the places we’ll visit for honeymoon. But the one’s that tops my list is Batanes. Looks like an awesome place to stay. I’ve never been to Palawan, but we have plans of visiting. I will keep this in my list. 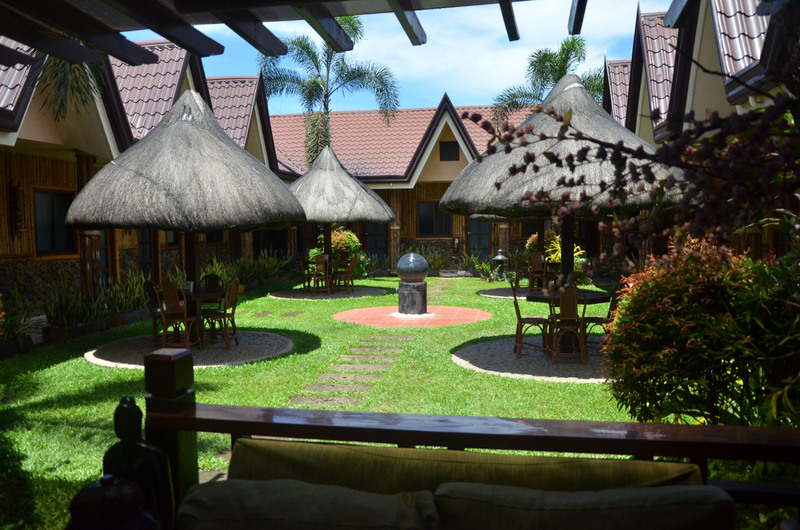 When we went to Puerto Princesa, we stayed in Ysabelle Mansion. If ever we will go back to Palawan, I will consider this place. I also like the ambiance of the place. That’s a really nice and cozy resort to stay at. I haven’t been to Palawan. I hope to visit that place one day with family if possible. The family room is big! I might consider this place when we go to Palawan again. We booked a different place when we went the last time. I would really love to stay at this hotel. pretty convenient for sure! thanks for sharing. I been wanting to go to Palawan for long time since I get married, hopefully we should be able to do it next time we visit Pinas. Surely, CAsa Fuerte Bed and Breakfast is nice place to stay. Thanks for sharing some photos, love it! Another place to add in my list when in Puerto Princesa. Thanks for the review.